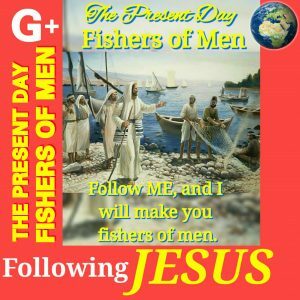 The Present Day Fishers of Men – Page 3 – Follow me, and I will make Fishers of Men. FOLLOWERS OF LORD JESUS CHRIST ARE INVITED FOR MORE KINGDOM HARVESTS. FOR THE GLORY OF OUR GOD THE FATHER. LOVE THAT FAITH THAT OUR HEAVENLY FATHER PLANTED IN MY HEART! SO HANDY IN ALL KINDS OF STORMS IN LIFE. Sweet Month of May is here! THE HOLY SCRIPTURE, THE GOD GIVEN MANUAL OF LIFE.